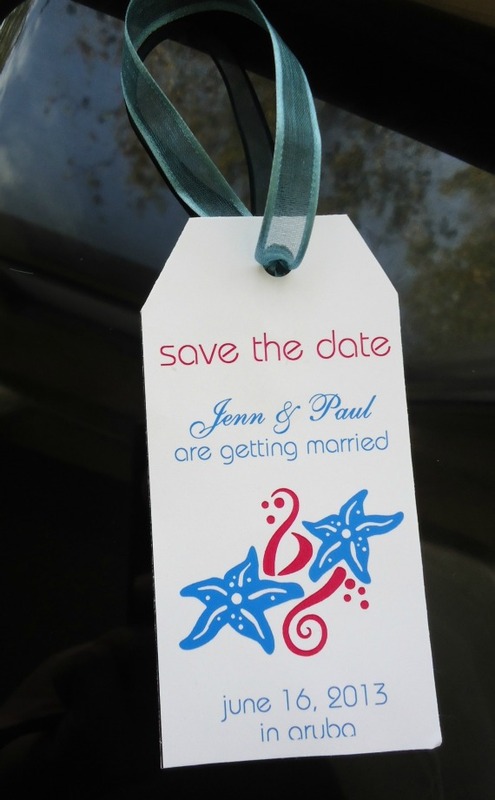 So you have got your save-the-date finalized, the next stationery element that you probably have on your to-do-list for the destination wedding is luggage tag. In case you have missed out on this seemingly trivial element, we double suggest you get at it right away. 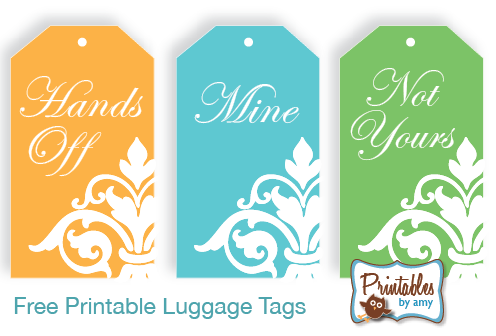 This would not only help with the easy identification of the baggage of your wedding gang but is also a great way to personalize your wedding with a dash of creativity. 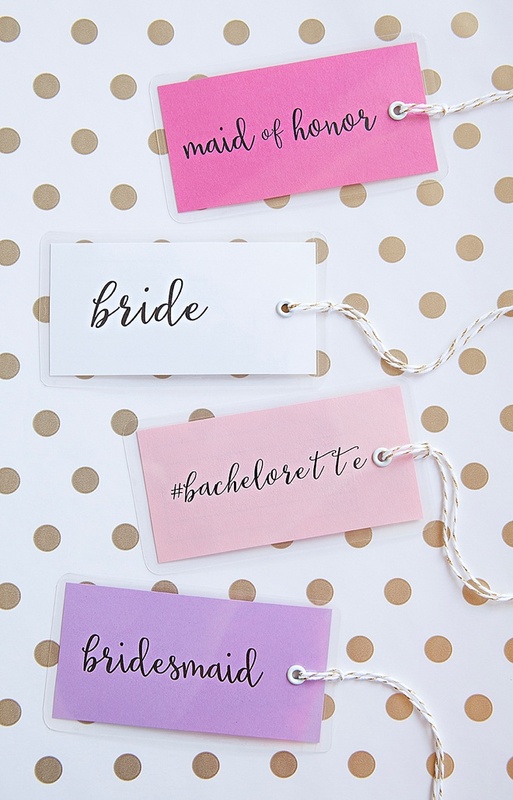 You could go for something as simplistic as the colorful tag with save-the-date details or something that is symbolic of your chosen wedding destination or label tags like bride, groom, and bridesmaids or literally just about anything. 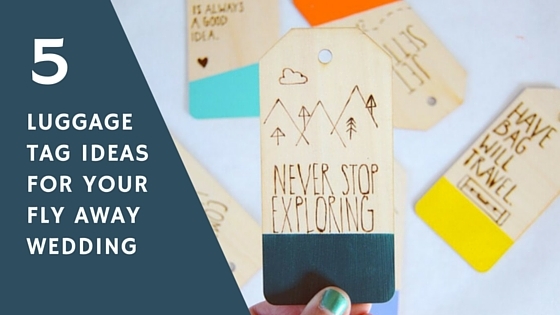 A luggage tag is also a good and necessary addition to your Save-the-date kit and would make for a cute souvenir of your destination wedding/ vacation. 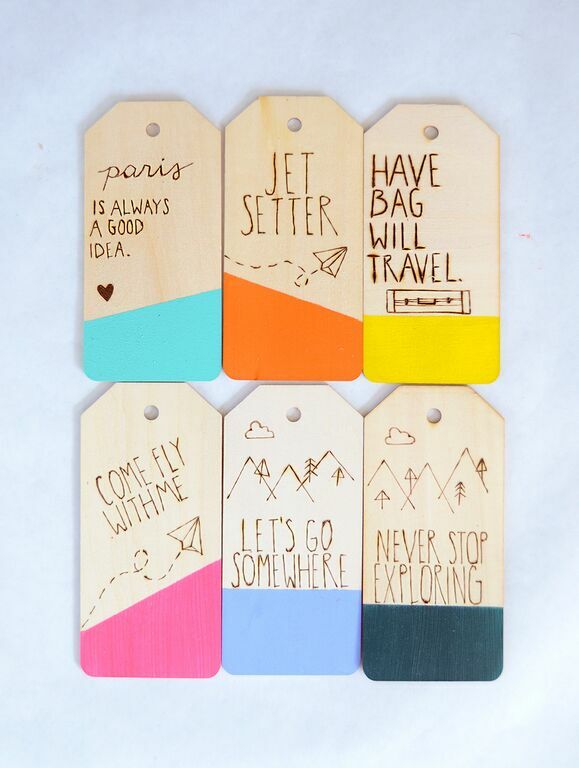 Here are a few DIY ideas and printable to spark off the imagination and get you guys going. 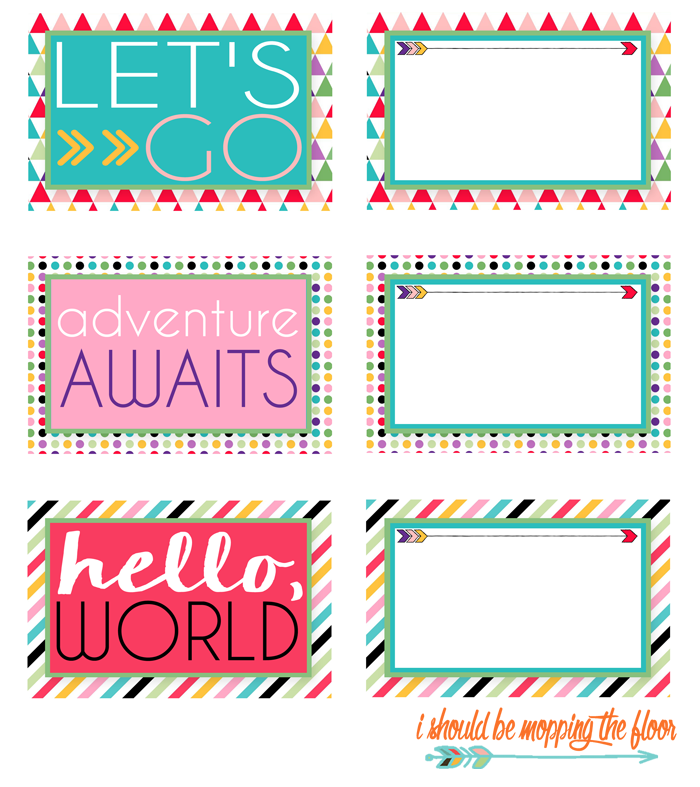 Hope you guys have a great doing this little crafts activity for your special day.